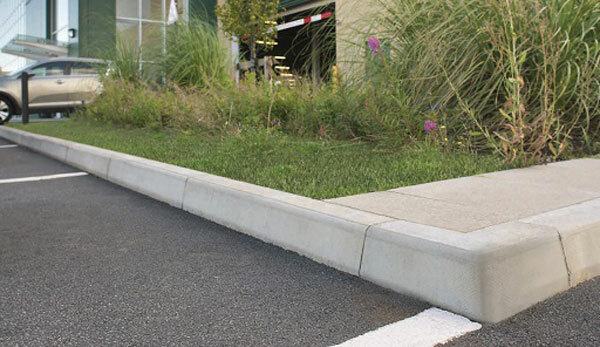 When it comes to paving and hard landscaping, our knowledge and expertise in the market is unique to all our competition. Unlike most of our competitors, we are not tied to one supplier. 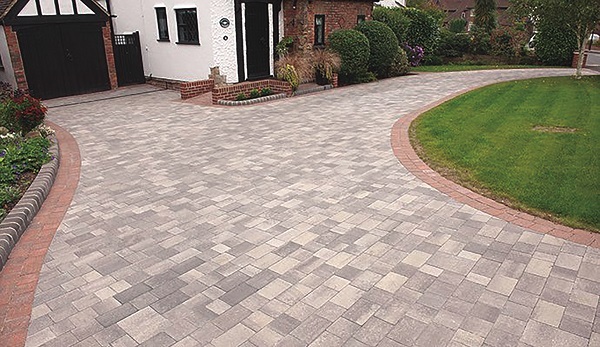 At Scott Parnell we seek out and offer many, better alternatives to the market leading supplier of paving so we can offer not only far superior products, but massive savings. 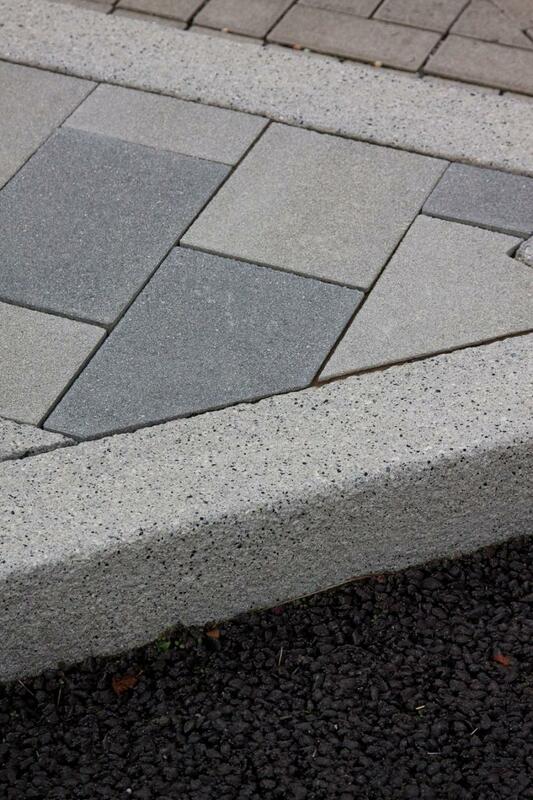 We stock a huge range of hard landscaping items, including block paving, slabs, kerbs and edging. Our friendly and knowledgeable team is always on hand to help you find the right supplies, no matter your specification or schedule.